Today, the good folks at Microsoft released (an early preview version of) the Teams PowerShell module. The module has been one of the common asks from Office 365 admins, as PowerShell is the tool of choice when it comes to automation. Unfortunately, many of the cmdlets don’t seem to work as expected, and the ones that do require you to use GUIDs in order to reference the TeamID, so the experience can definitely be improved. But hey, it’s a first step, and it does allow some cool stuff even in this crippled state. 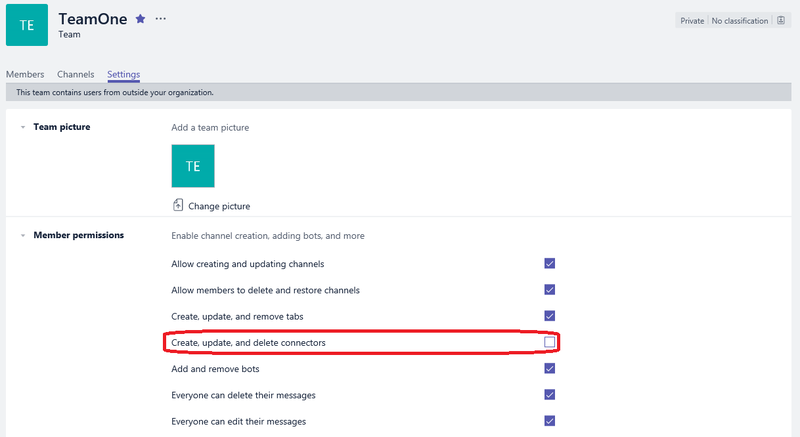 For example, here’s how to view and change some of the Team settings. I have used the new “New-Team” & “Add-TeamUser” commands to bulk-create and fill some (school) teams. This works flawlessly. The teams appear immediately in the browser. There is one problem: In the browser the tab “Assignments” does not appear on the Team-page. What do I wrong? Anybody? Hey Tanya, the module (and the underlying API) is still in Preview, so issues are expected. In addition, with the Groups/Teams model, some operations are performed asynchronously, and it takes some time for the changes to be visible across all modalities.